STRONG KNOT STRENGTH – dynamically incorporated strands in KastKing SuperPower Braided Lines allow you to easily tie a more solid knot; you can even tie an improved clinch knot. The special proprietary treatment (without a waxy coating) allows the supple fishing line to zip through the guides to your target and gives you better lure swimming action. 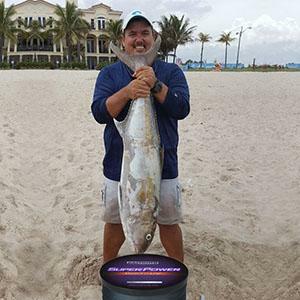 GREATER ABRASION RESISTANCE – of KastKing braided fishing line decreases the likelihood of losing your “big one”! KastKing SuperPower Braid line's powers are...super! ULTRA-HIGH SENSITIVITY & ZERO STRETCH – for superior hook setting that increases your catch ratio. SMALLER DIAMETER – compared to other brands allowing you to spool more fishing line on to your reel. 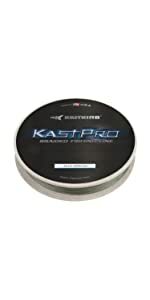 KastKing braided fishing line has what it takes to reel in the big ones. With KastKing fishing line you can fish from shore or offshore with confidence. Whether fishing in a rocky mountain stream or casting along the beach KastKing braid lines have the superior abrasion resistance you need to land trophy fish. From sharks to trout anglers everywhere rely on the excellent tensile strength of KastKing braid line in the hunt for their personal best. 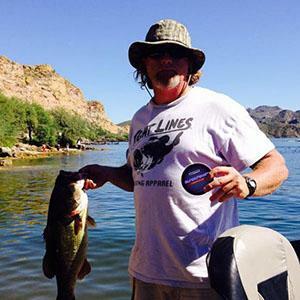 KastKing SuperPower braid line is a fishing line like no other! 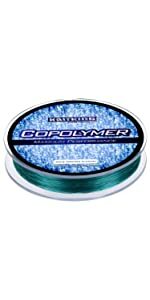 Our braided fishing lines are designed for increased casting distance and durability. You don’t have to worry about fraying or break-offs. KastKing SuperPower MultiTuf PE Line Braid (Ultra High Molecular Weight Polyethylene Braid Fiber) is made with same durable fiber that bullet proof vests are made from. 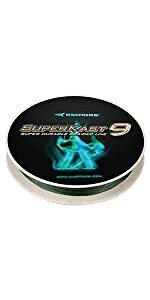 Affordable KastKing SuperPower Braid fishing line comes in test strength ranging from 10 -150 Ib test, with many fade resisting colors available such as grey, green, multicolor, blue, white, pink and yellow. 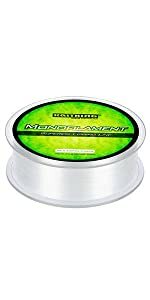 KastKing SuperPower braid fishing line is made with 4 high strength strands, while the higher tensile strength of 65lb-150lb has 8 powerful strands for even more smooth power. Our dynamic 8-strand line is wrapped tighter than our competitor’s line for a smaller profile resulting in better casting and knot strength. There’s no longer any reason to overpay for high-quality braided fishing lines anymore. Whether you are fishing freshwater or saltwater, surf fishing, ice fishing, trout fishing or bass fishing, you can count on KastKing braid to become your next favorite braided fishing lines! KastKing is an ICAST Best of Show Award Winning Brand. 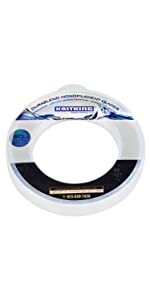 KastKing® keeps fishing fun by keeping it affordable. 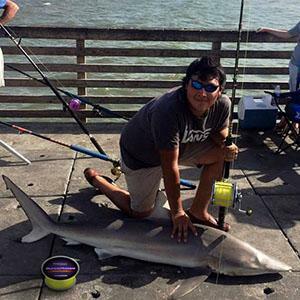 I am an avid saltwater fisherman and I chase everything from 15” speckled trout to 6 foot sharks on the Texas coast. I have nearly a dozen rod/reel combos (many of them kastkings) and I use kastking braided line on all of my reels. I have found kastking braid to be just as reliable as powerpro, yet it has a thinner diameter than power pro when compared side by side and is also cheaper.Just this past week, some friends and I landed a 25 pound redfish on light tackle with 12lb kastking braid. We also hooked up on several large crevalle jack using a kastking Sharky III 5000 with 30lb kastking braid. We landed one jack, but the second one broke off once we got it to the side of the boat. When I looked at the end of my line, I was amazed that the jack had broken my 50lb swivel, but the 30lb kastking braid was still securely tied to the broken swivel. I think the results speak for themselves. I recommend kastking braided line to all my fishing buddies and I recommend it to you too. 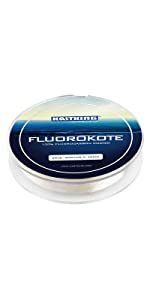 Amazing fishing line and equally an amazing value! I love the Kastking Braided line. I’ve only used the 10lb but went with 20lb this go round. I also love the Flourokote line and use it fully spooked or as a leader. The braid has NEBER failed me once. I can’t say enough good things about KastKing. Seems great, especially for the price.Much cheaper than competitors.Slightly stiff, but for the price it can’t be beat. I bought this to redo my old Okuma baitfeeder and it has held up very well. Casts nice. Thin and strong. Color does not fade as others have said. Great qualitt. Just bought some 30# for the new surf reel I bought. Works well.